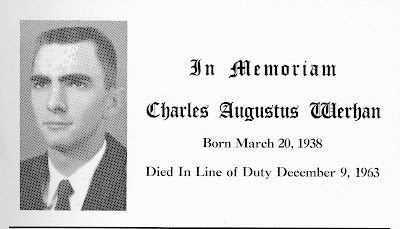 Charles Augustus "Gus" Werhan entered service on March 8th, 1960. 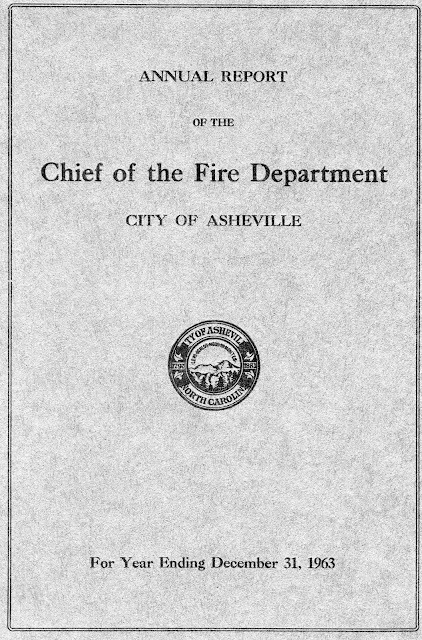 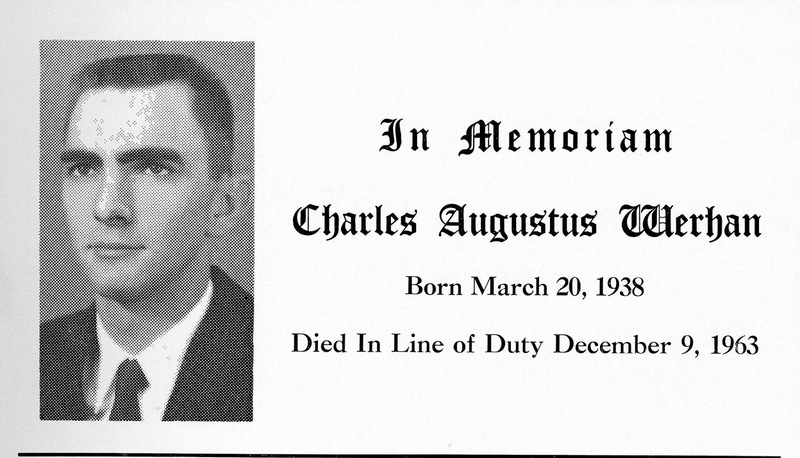 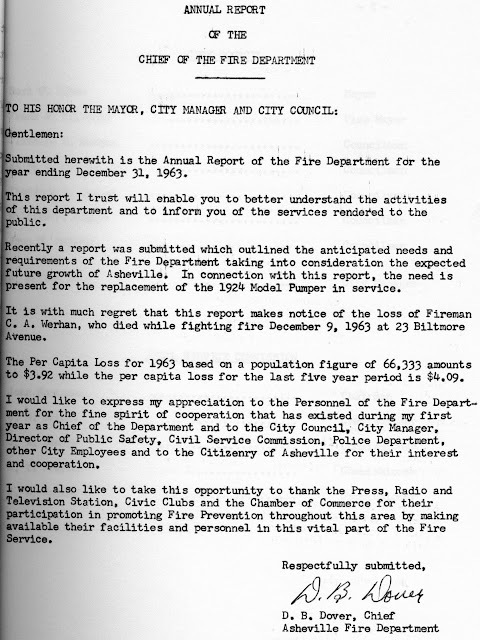 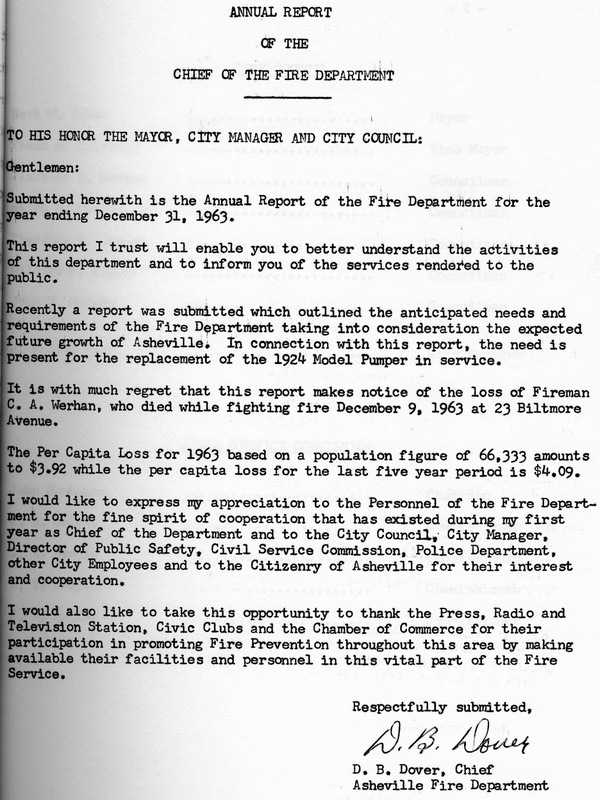 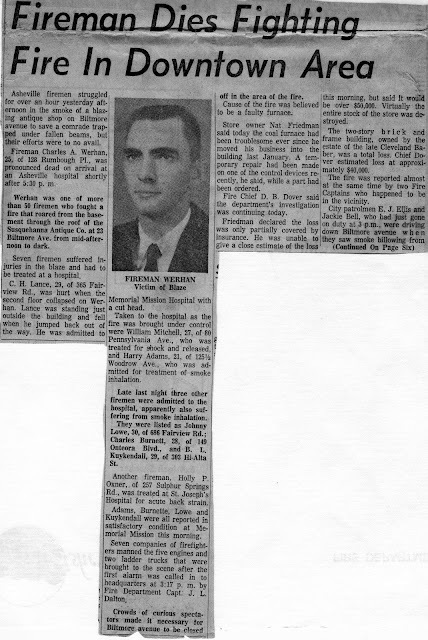 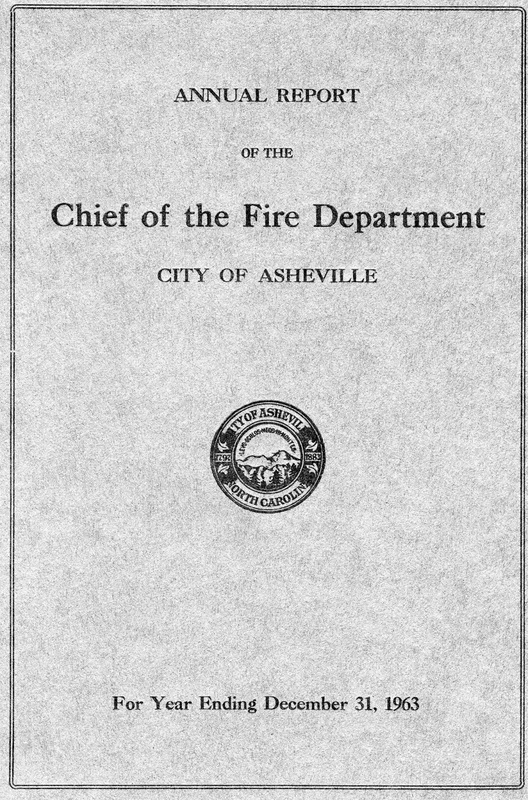 He was a 25 year old Driver of Engine 1A at Station 1 at the time of his death on December 9th, 1963. 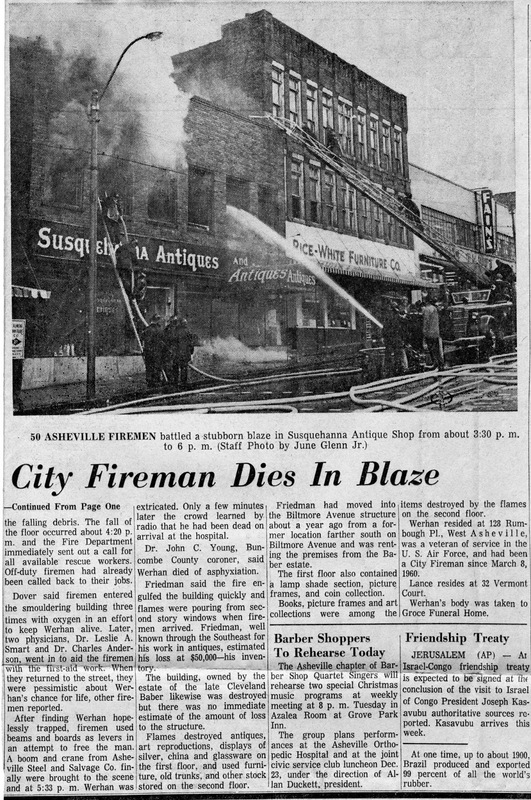 He died of suffocation at a fire at 23 Biltmore Avenue in the Susquehanna Antique Shop. 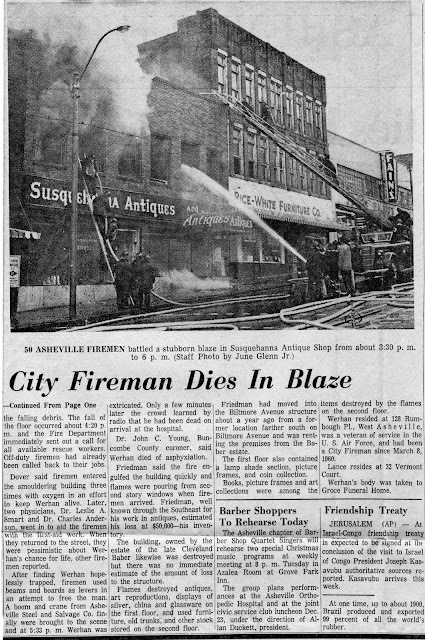 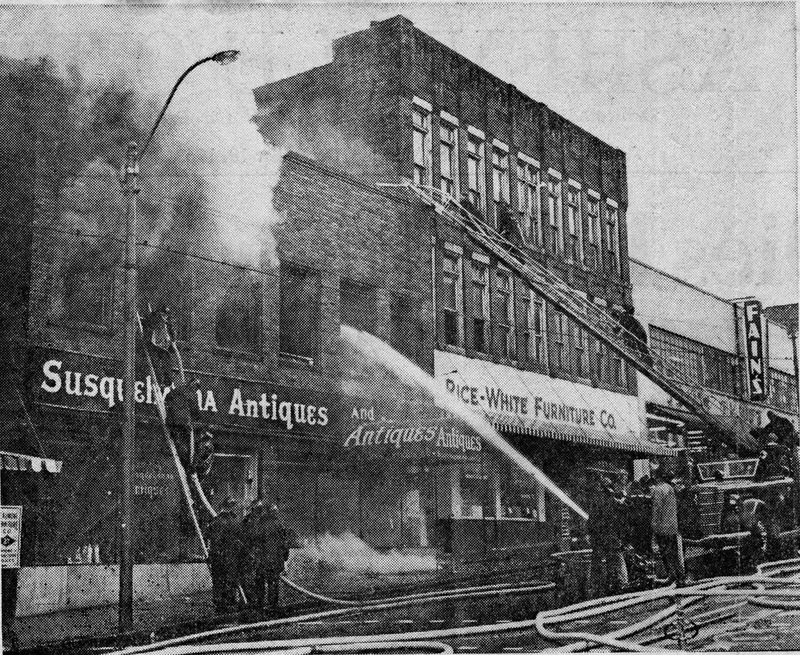 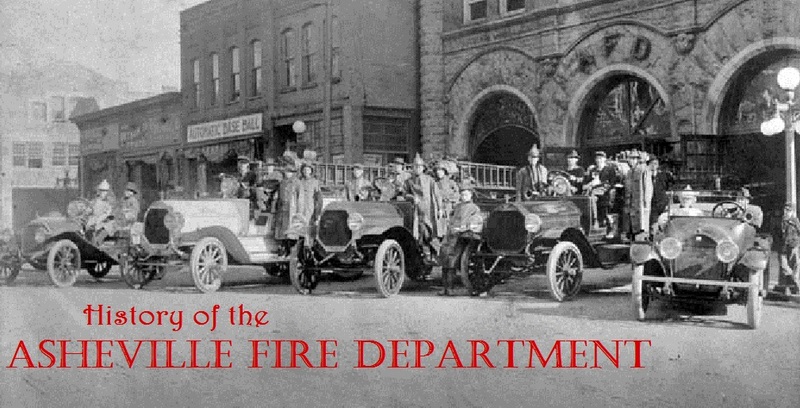 Click Here to read a report on the Susquehanna Antique Shop Fire.